Exciting Croatian festival announcements are coming in thick and fast it seems, and this time it’s the turn of Soundwave! 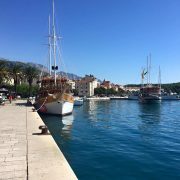 Now in its ninth year, the festival will be taking place at its usual venue of The Garden Tisno from 27th to 31st July. 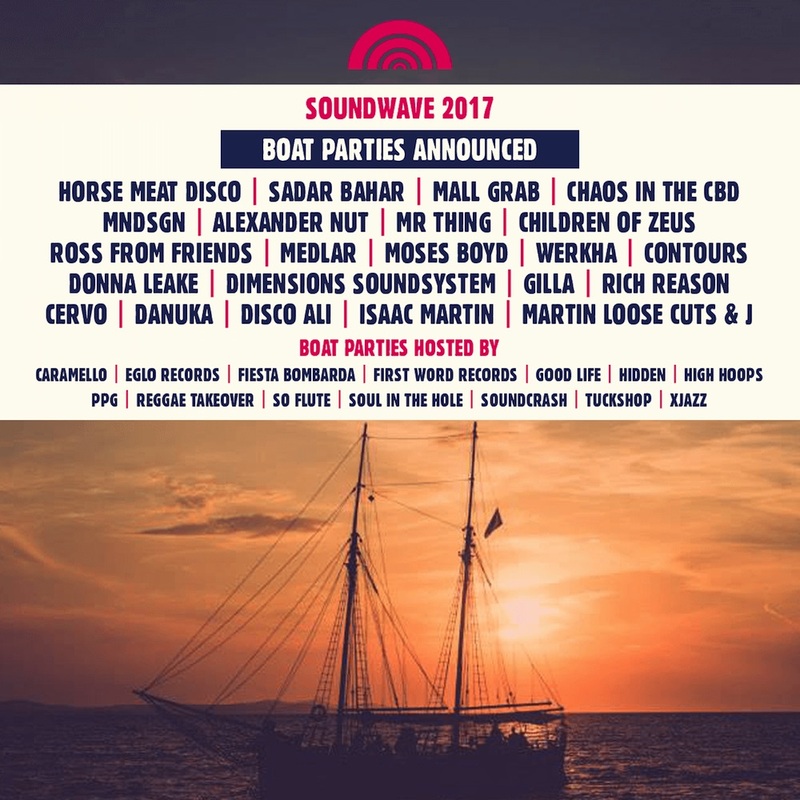 And just this week, the Soundwave boat parties have been revealed with a wonderful line-up to add to the main acts appearing at the festival. 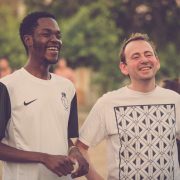 Soundwave covers an eclectic mix of musical styles – from broken beat to reggae, afro to acid jazz, hip-hop, soul, funk drum and bass and more. Headliners at this year’s festival include Laura Mvula, The Pharcyde, Roy Ayers, Gilles Peterson, GoGo Penguin, Roni Size, Horse Meat Disco, Egyptian Lover, Yussef Kammal, Josey Rebelle, Mndsgn, Sadar Bahar, Moses Boyd: Solo X, Alexander Nut, Mr Thing and many more. 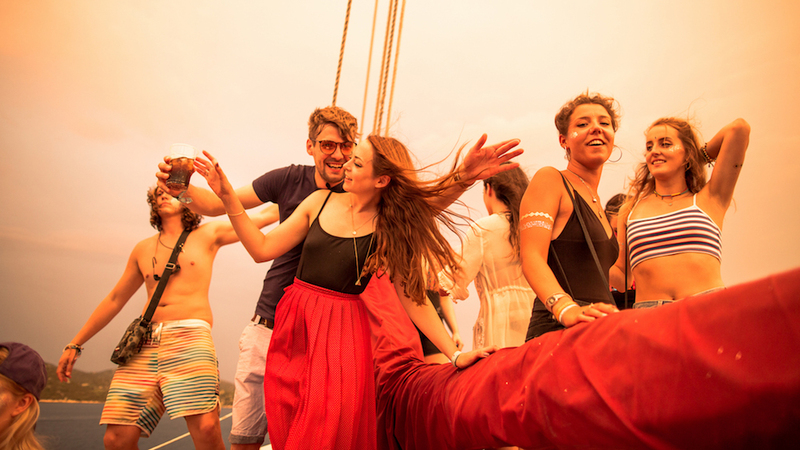 13 boat parties will be taking place during the run of the festival, day and night. Tickets for the boat parties are on sale now and can be purchased at www.soundwavecroatia.com/boat-parties. The festival also combines a holiday with a musical escape like no other, with the amazing, intimate venue offering set by the crystal-clear waters of the Adriatic. 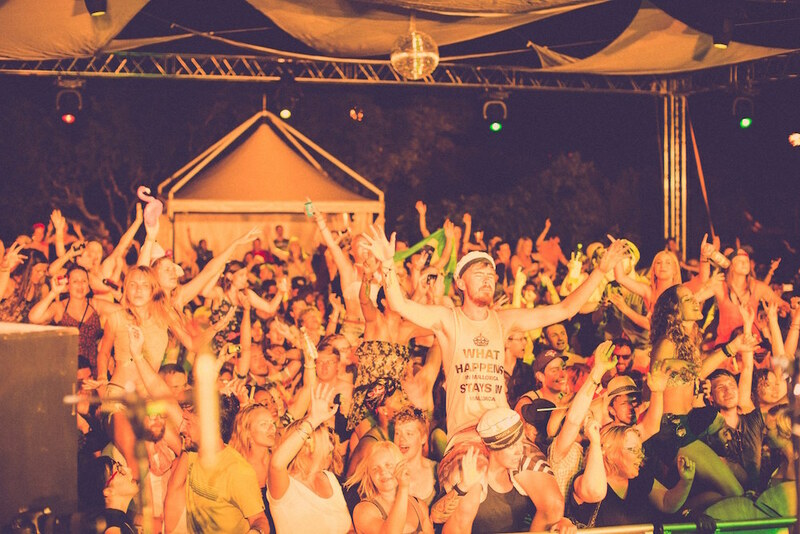 There’s a cosy beach with its own water-side beach bar; the Olive Grove stage under a canopy of trees; the main stage which will feature all the headliners; and the famous open-air Barbarella’s club – just the place to party at into the early hours. 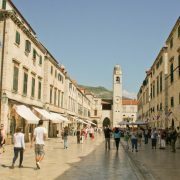 Besides all the main festival action, you can also enjoy snorkelling, diving and fishing, or visit one of the surrounding islands or even national parks such as Krka and Kornati, or the historic cites of Zadar and Split. Tickets for Soundwave cost £129 plus booking fee (boat parties and club tickets are extra) and can be purchased on the Soundwave www.soundwavecroatia.com/. For more details, check out our Soundwave Festival guide, or look up the festival at www.soundwavecroatia.com/ or on Facebook, Twitter and Instagram! Sucata Rallies' Charity Rally to Split returns for 2012! 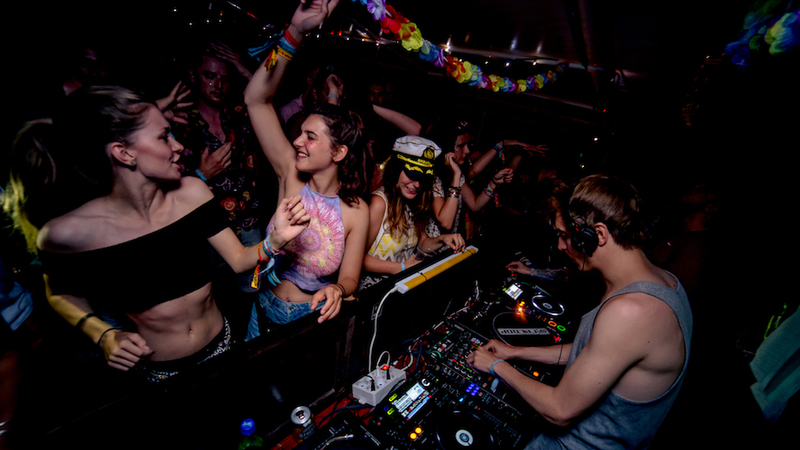 Love International boat parties announced – tickets on sale this week... A new festival for Croatia in 2017 – Beats, Beer and Boogaloo!